Need more? Additional stock arriving in 13 - 14 weeks, order now. 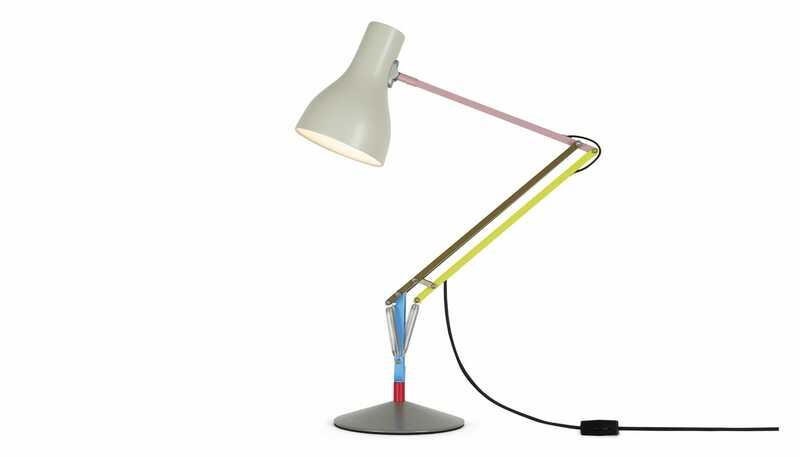 Love this lamp - perfect colour scheme for my studio. 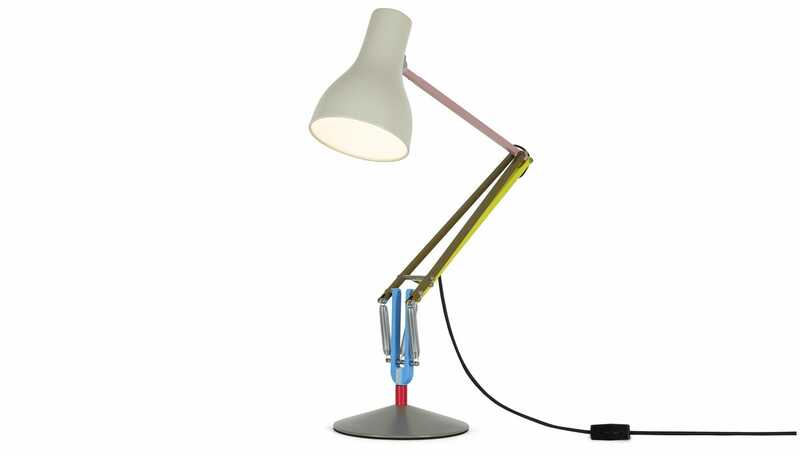 I had been wanting one of these lamps for ages so was happy to buy online as I had seen it in store already. 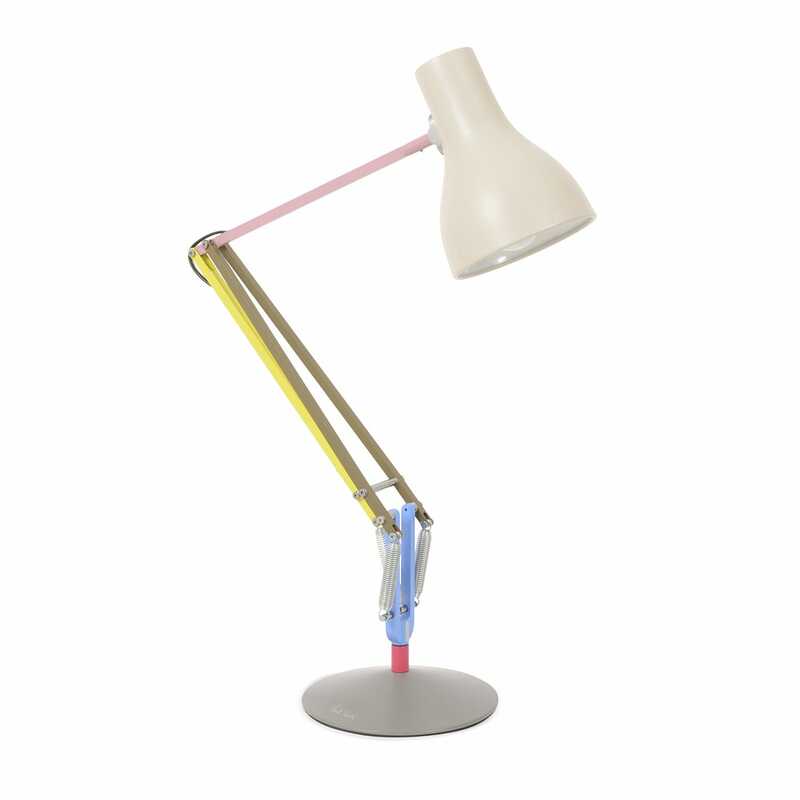 It might have been a tad cheaper at John Lewis, but the product description on the Heal's website was clearer. I put the lamp together and as I was carrying it the base fell off and bent slightly which spoilt it rather. The same thing happened a second time. 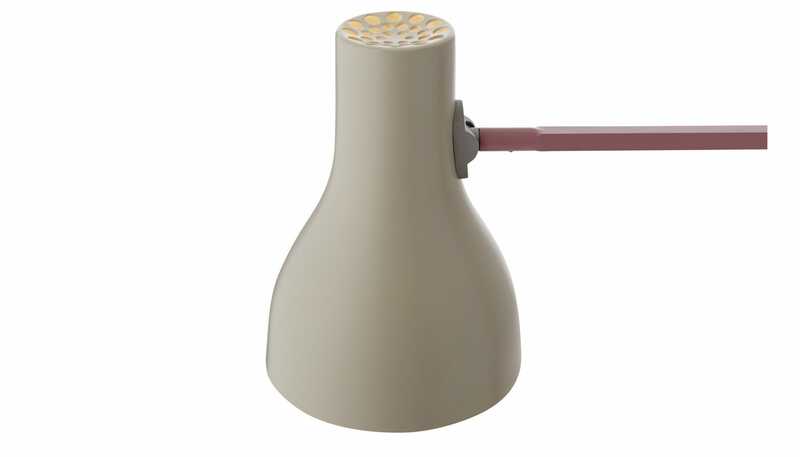 We think there is a problem with the lamp as seems to wobble at the place where lamp is inserted into the base. 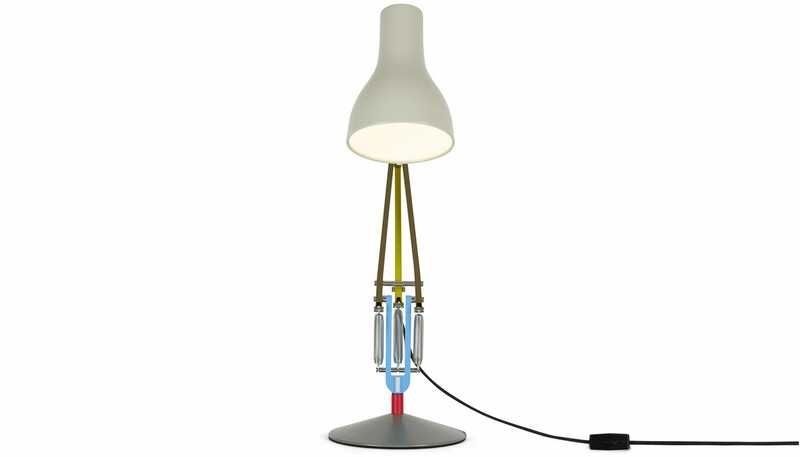 Not sure if it is faulty but would hope that a £150 lamp would be more sturdy! I love this, great pop of colour. A new take on a design classic.